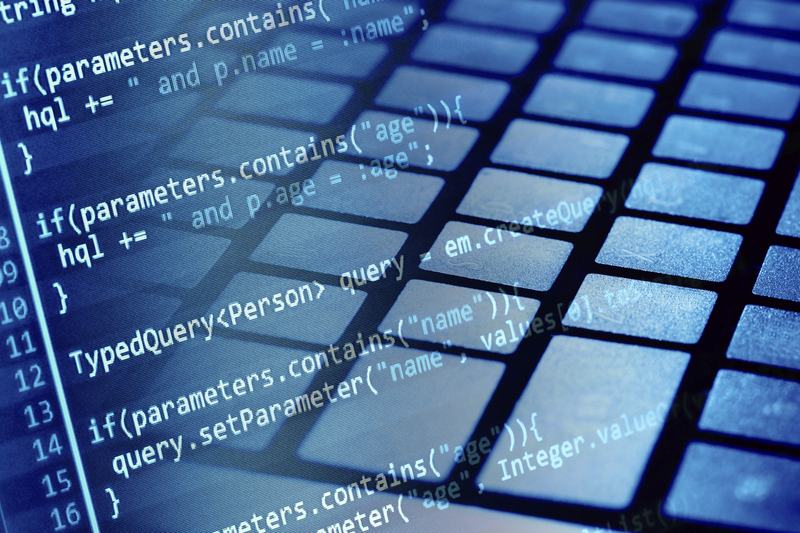 Junior Web Developer, Shahram Zamani, explores the benefits of clean coding. As websites evolve, code becomes messy. Additional elements get added by different developers who all have their own preferred techniques when coding web pages. So what’s the problem with messy code? Much like a house build, a website needs strong foundations if it is to last; when developers cut corners, things end up falling apart down the line. For this reason, one of the best ways of future-proofing your website is to implement clean code. It isn’t the quickest solution, which is why many developers fail to get into good clean coding habits. Clean coding requires additional thought and attention – but it’s worth it. Below are 5 key reasons why clean coding matters. If something breaks, it is much easier to identify the cause of the code is clean. This becomes increasingly important should a dramatically scale up or require multiple additional features in the next phase. When working with bad code, adding modifications can be a minefield, with the developer turning detective to try and find out why this new part of code broke another part of code. With clean, well-defined code, this is not an issue. What good is code that only one person can understand? More often than not, multiple developers can end up working on one project, or a whole new team of developers will pick up a project later. Even you might struggle to understand your own bad coding when you revisit it in five years’ time. Make it easy on other developers and your future self and write clean code that is easy to understand and therefore not time consuming to edit. The more long and messy code you have on your website, the more search engine spiders will have to sift through to find the content they are looking for, which can prevent your site being indexed appropriately. Messy code can also affect your website’s loading times which can in turn affect your rankings. The client might not see your bad coding, but they will see the problems that bad coding creates – technical issues, bugs, modifications taking too long. They will recoil at the prospect of additional costs to fix issues. So how do I clean code? I could go on, but there are entire books devoted to the art of clean coding. The techniques are numerous. However, the principles are simple: make sure your code is easy to read, easy to maintain and easy to extend. Follow these principles and, with a little practice and patience, clean coding will become your default way of writing code. At Bravr, we pride ourselves on writing clean code. We don’t believe in doing the minimum that we can get away with – we write clean code because this is always, without question, what is best for the client and their website. To discover how our approach to web design and development could benefit your business, contact us. 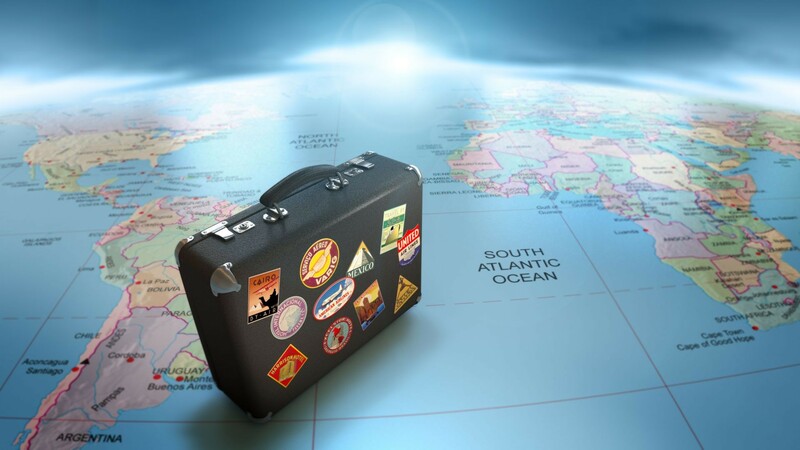 Travel providers: is your online presence competitive?